Star Wars Han Solo Spin-Off Directors Fired | Nerd Much? 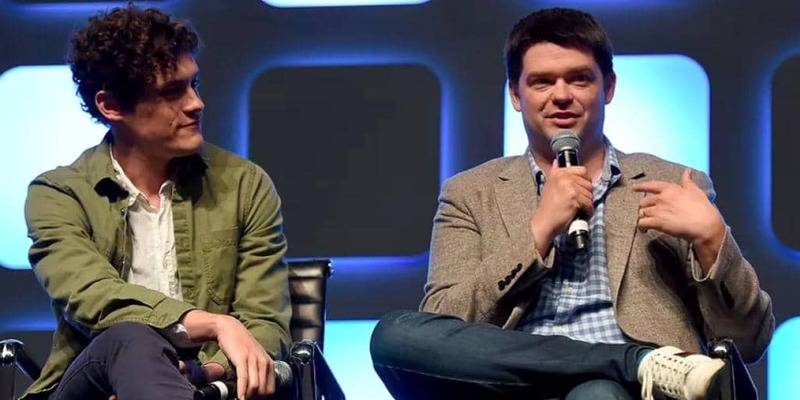 According to a report from Variety, directors of the Star Wars Han Solo spin-off film Phil Lord and Chris Miller have been fired. Known for their work on 21 Jump Street and The Lego Movie, the pair was originally hired to inject their famous humor into the film. It seems, however, that “creative differences” lay between the directors and producer Kathleen Kennedy. It isn’t just her though, a few of her LucasFilm team is involved too, like co-writer and executive producer Lawrence Kasdan. Kasdan is someone who has been with the franchise since The Empire Strikes Back. These creative differences have been defined by varying sources as Miller and Lord not having the freedom they were used to on their own films. Apparently, Kennedy ran quite the tight ship and didn’t like anything about Miller and Lord, from the way they interacted with the actors to “the way they folded their socks.” On a professional level, Kennedy (according to one of Variety’s sources) was not impressed with Miller and Lord’s shooting style and directing choices. Nor was Kasdan, for that matter. The statement coming from Miller and Lord explained that their “vision and process” simply did not align with their partners. Despite compliments to the “amazing and world-class work” of the cast and crew, the directors cited creative differences and left it at that. To be clear, the directors did not leave willingly. They were fired by LucasFilm right in the middle of production and with several weeks of shooting left to do. Even Kennedy in her statement to the press, cited creative differences as well despite the “incredible cast and crew” the directors had assembled. There is no word yet on who Kennedy will be choosing for a new director, though rumor has it that Ron Howard might be taking the wheel. This kind of major conflict in the middle of production does not bode well for the film itself, we’ve seen it far too many times and the result is often an incoherent mess. Nonetheless, this is only one hiccup. This isn’t nearly the kind of conflicts movies like Suicide Squad ended up with. The Han Solo spin-off will still debut May 25, 2018 despite these setbacks.